The Indian Bank is established on 15 Aug 1907. This bank serving the nation with a team of 20661 dedicated and honest staff and total 2594 branches all over the world. 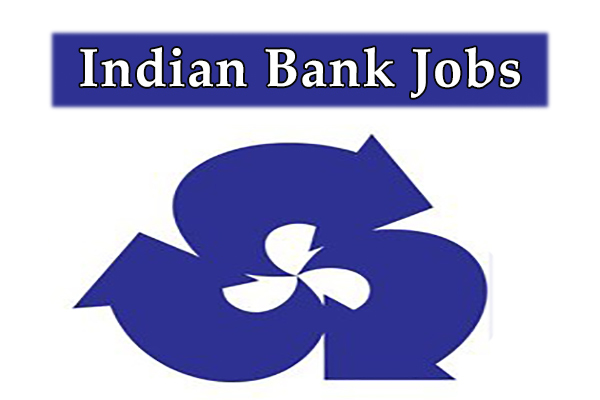 Indian Bank is one of the top performing bank, it also recruite on seversl posts like Manager, Officer, Clerk and many others. The main goal of the Indian bank is to "be a Common Man's bank".